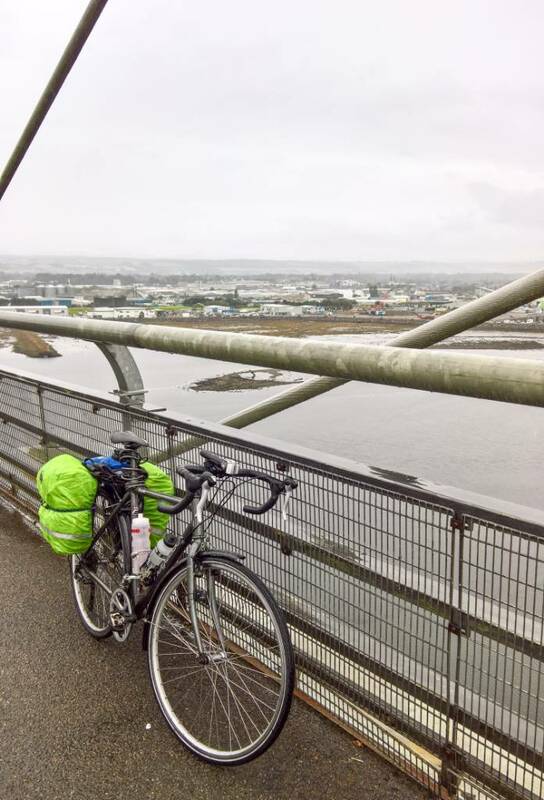 Topic: Inverness to JoG on NCN1? Re: Inverness to JoG on NCN1? Paulatic wrote: A good read thank you. Fixings on cars... for fishing rods? Topic: What better than doing the coast to coast? Re: What better than doing the coast to coast? Topic: Cycle hire in London good or bad? Re: Cycle hire in London good or bad? I think you'd be hard pressed to squeeze one on there - though riding along the coast is nice and easy!